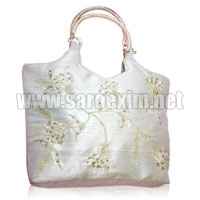 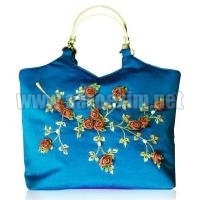 Our team of talented tailors and craftsmen manufacture excellent quality Metal Handle Handbags. 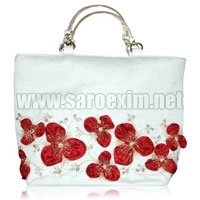 These Metal Handle Handbags feature handle made up of metal that ensures its durability. 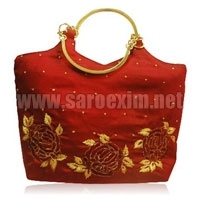 These Metal Handle Handbags are available in various sizes and weights. 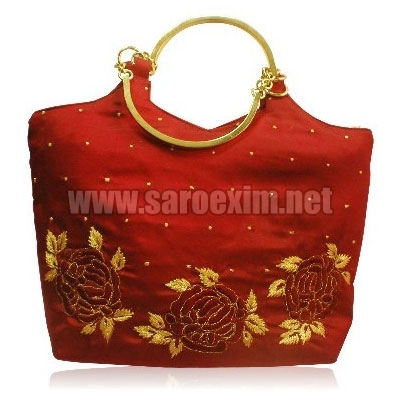 Beautiful embroidery and vibrant colors make them demanded among clients. 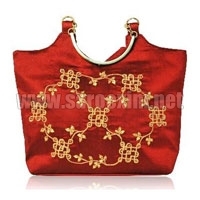 We offer Metal Handle Handbags at reasonable prices.